Our newest instructor has spent nearly 20 years working on stage and in film with every type of door imaginable. She has won over mainstream audiences, earned numerous Oscar, Emmy, and Tony nominations, along with a lifetime achievement award. Dorothy Belle's MasterClass on Acting With Doors is here. Dorothy Belle has spent nearly 20 years working on stage and in film with every type of door imaginable. She has won over mainstream audiences, earned numerous Oscar, Emmy, and Tony nominations, along with a lifetime achievement award. Dorothy Belle’s MasterClass on Acting With Doors is here. Thank you, Hang Onto Your Shorts Film Festival for understanding our quirky sense of humor – AND for this Best Actress Nomination!!! See Open Iris Entertainment’s “Masterclass : Acting With Doors”, written by John Hedlund & Francesco Nuzzi, directed by John Hedlund! THAT’S A WRAP on “Wicked Image“!!! 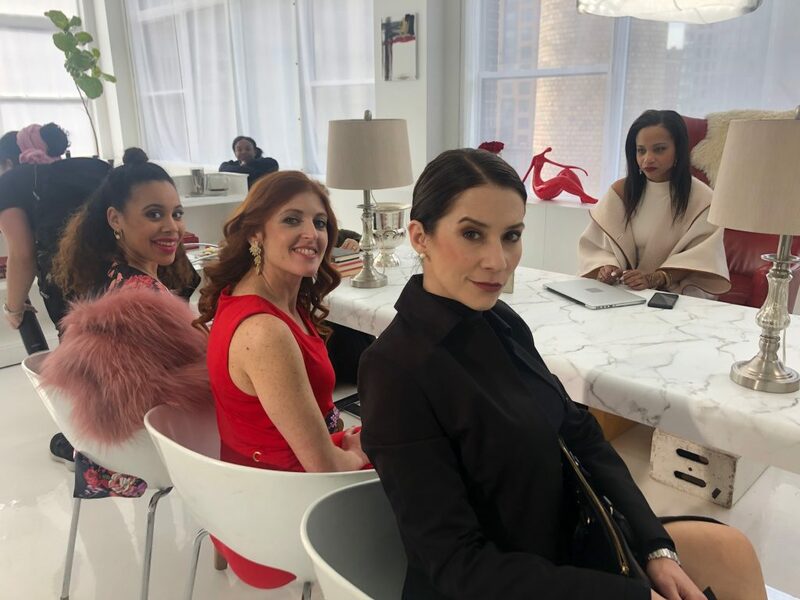 I had an incredible time shooting this super-smart dark comedy, written and directed by the amazing Caitlyn Scherer!!! 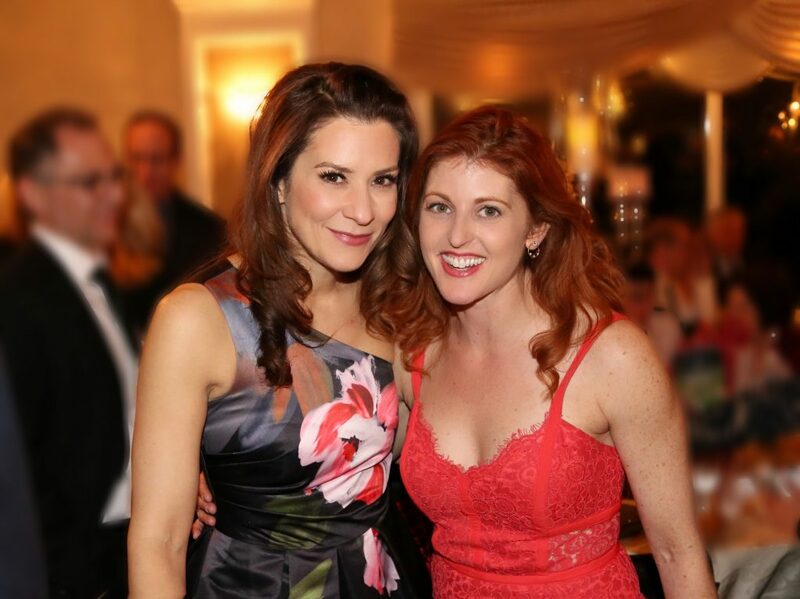 And I absolutely adore my co-stars Jessica Sherr, Amanda Leigh Corbett, Hope Blackstock and Gabriel Rysdahl!!! Continuing our GSFF press junket… Listen in to NJ 101.5 tomorrow morning at 9:35 am! Garden State Film Festival Lauren Concar Sheehy and I join my friend, morning host Bill Spadea! I had a great time visiting ShawnMichaels and Sue Moll on their 92.7 morning show. 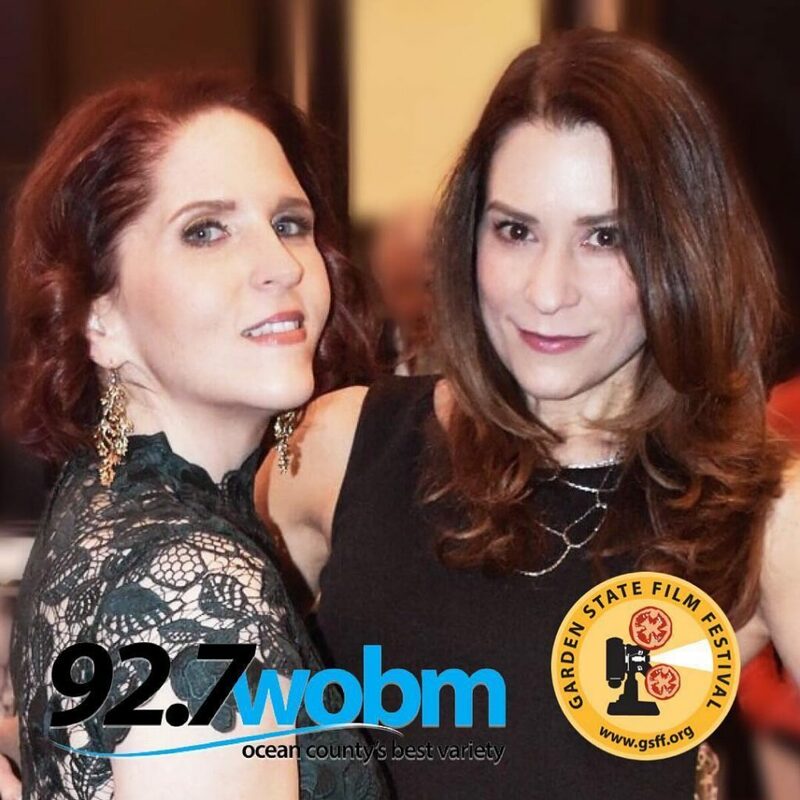 Lauren Concar Sheehy and I stopped by and chatted up the Garden State Film Festival coming up NEXT WEEK!!! You can listen to our interview HERE! 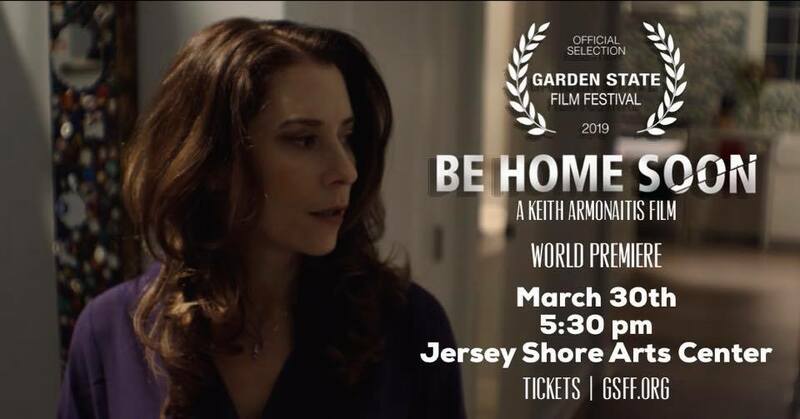 I can’t wait for you all to see the PREMIERE of Be Home Soon at the Garden State Film Festival! Written and directed by the brilliant Keith Armonaitis . at the Jersey Shore Arts Center in Asbury Park, New Jersey! 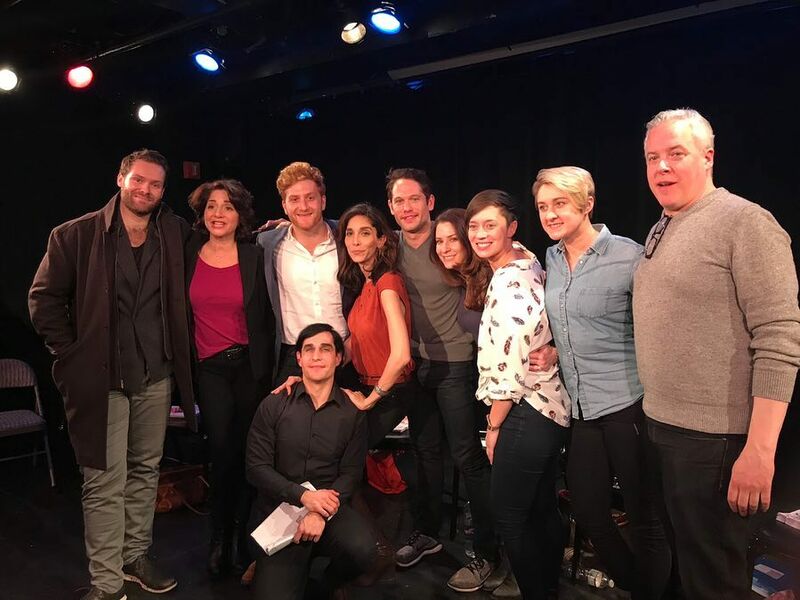 I was thrilled to be cast in the NYC staged reading of the feature film “I Hate Cindy LoveLet” The script is hilarious (by Paul-Anthony Surdi) and I got to get on stage and play with some immensely talented actors!! Thank you Pooya Mohseni and Paul-Anthony for inviting me to be a part of it!! Nabbed a Leading Role in “Wicked Image”! 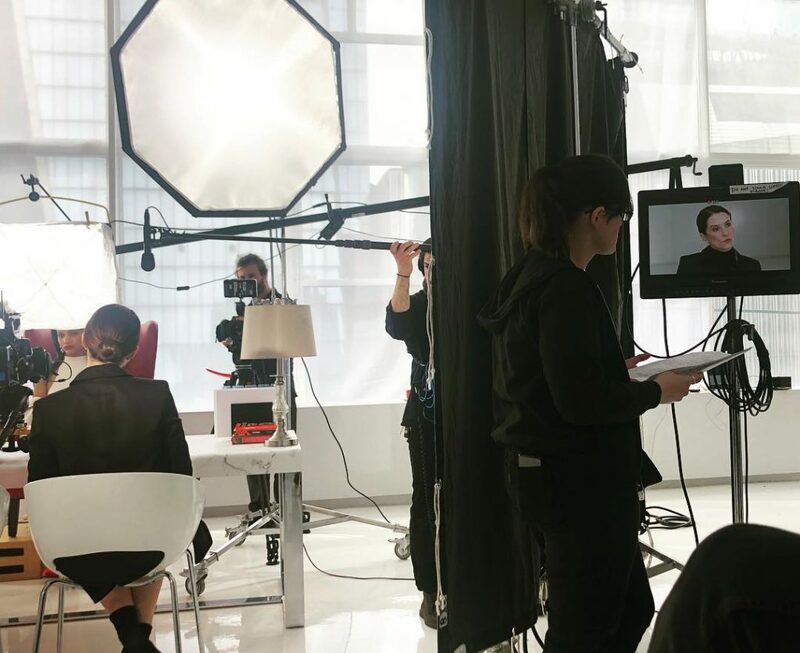 I am so excited to be on board for this female-driven film project! This sharp, funny film is written and Directed and produced by Cait Scherer (“Mommy’s Box”). 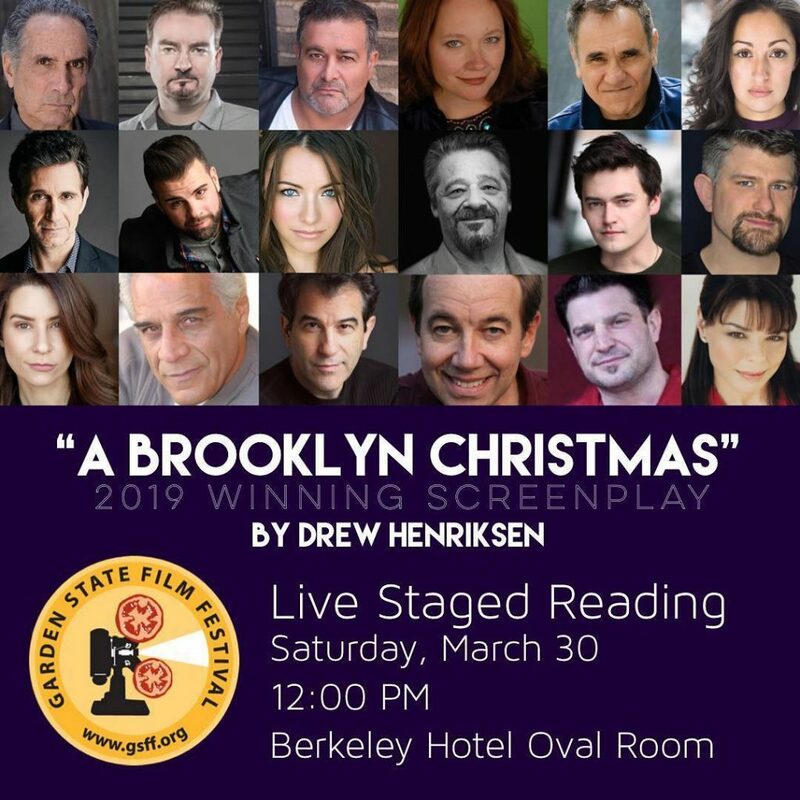 And I am thrilled to be co-starring with a woman who’s work I’ve long admired, Jessica Sherr (“Bette Davis Ain’t for Sissies”)! “Wicked Image” is filming this March… Stay tuned for updates!